The Bishop Sullivan Center’s mission is to provide basic necessities to people who are unable to do so, and to assist those who are able to become financially self-sufficient by finding employment. The Bishop Sullivan Center’s Troost location is located in the heart of Kansas City at 39th St. and Troost Ave. and provides food for those are hungry, assistance for those who need it, job training/placement for those looking for work, air conditioners for the elderly and emergency assistance. On weekday evenings the Bishop Sullivan Center hosts meals at their Community Kitchen where people can be nourished by food and community. 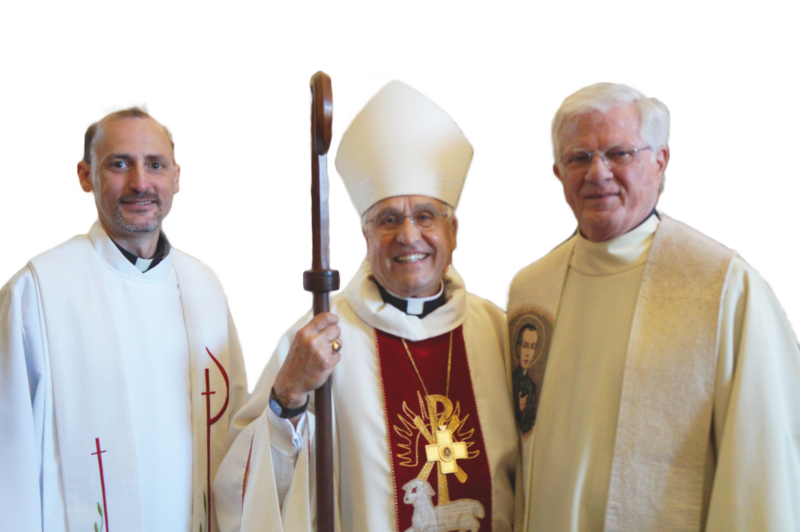 The Bishop Sullivan Center has two other locations in Kansas City, Missouri and Kansas City, Kansas. They are one of the largest distributors of food and emergency assistance in the Kansas City area. 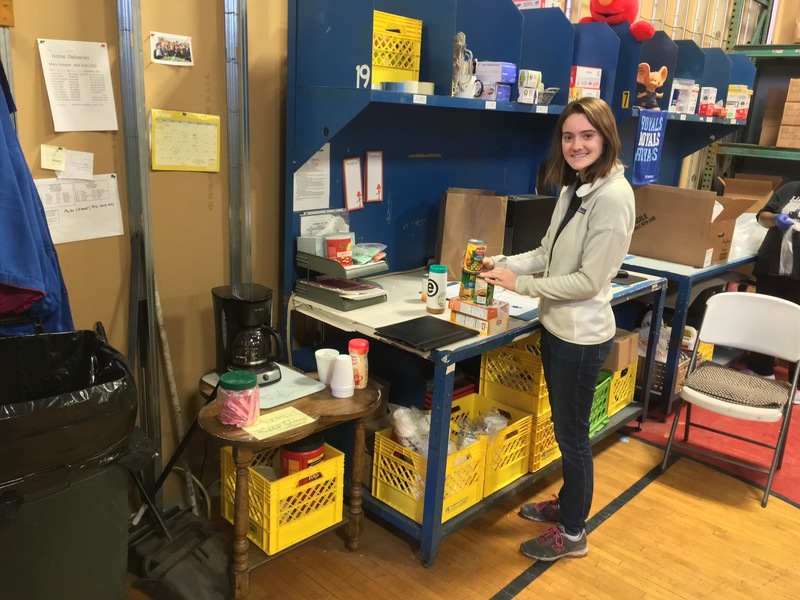 As a Precious Blood Volunteer serving at the Bishop Sullivan Center you will have the opportunity to walk with and serve others in a variety of ways. 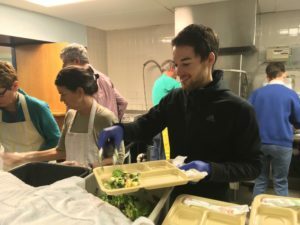 They include serving food in the One City Cafe’, working with the Kansas City Medicine Cabinet, helping out with the food pantry, and assisting in their job placement/training program. This placement is for you if you are looking for a career in social services, non-profits or ministry. You can learn more about the Bishop Sullivan Center by going to their website. You can apply to serve as a Precious Blood Volunteer at the Bishop Sullivan Center on our Apply Page.